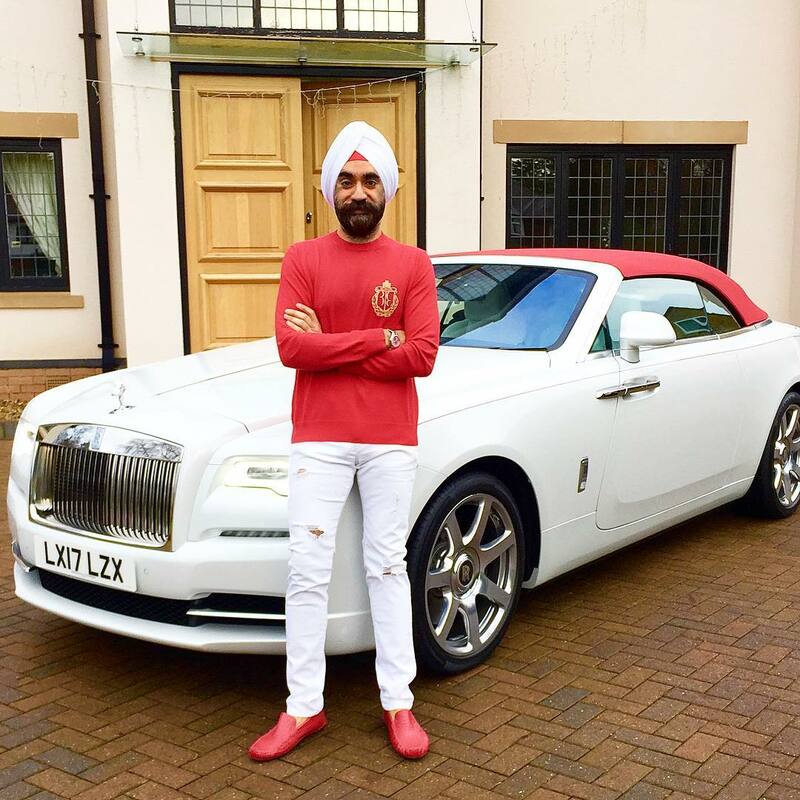 Reuben Singh says “The Turban is my Crown & my pride Look for the positive in everything, everyone and every situation. This always is. 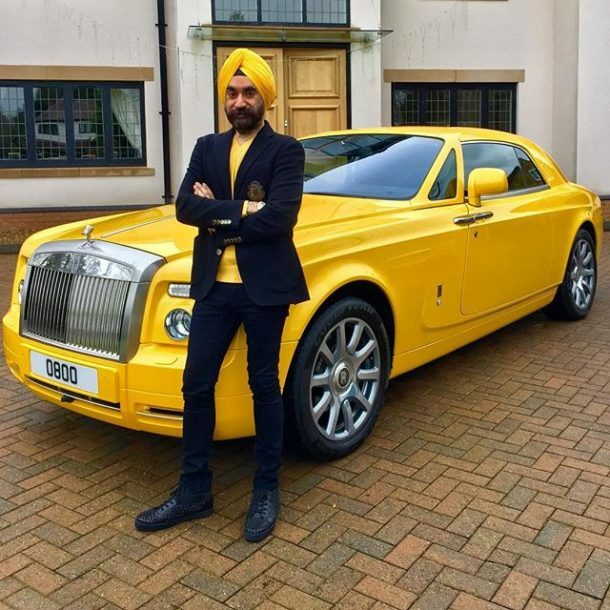 A recent derogatory joke about my turban hurt me, and I turned it into a challenge as the people who made it have to pay money to charity , just need to look for the positive #positivethinking #charitytuesday #positivity . 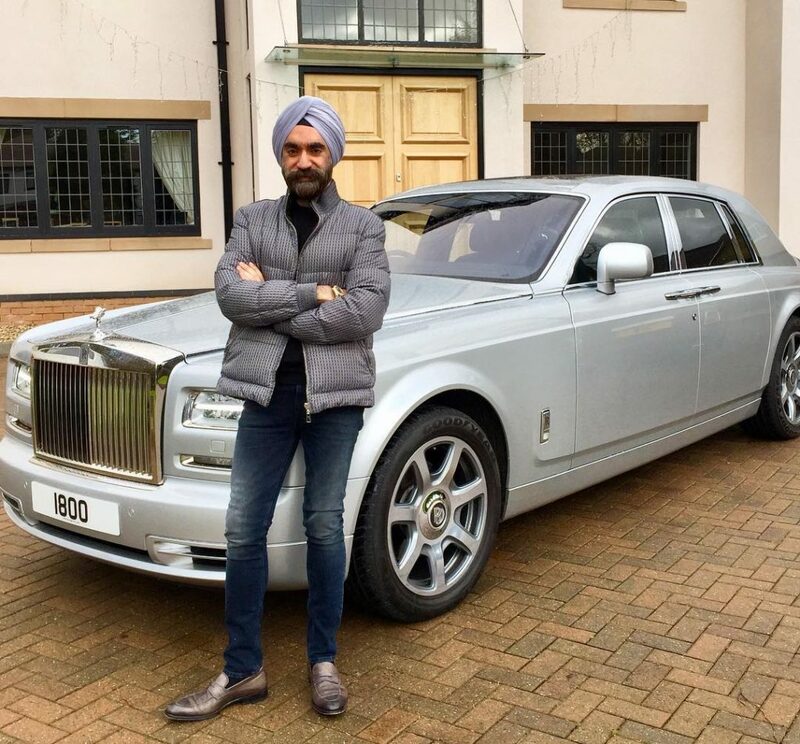 A British entrepreneur, Reuben Singh is the Founder of alldayPA, the UK’s largest 24-hour telephone answering services provider and the CEO of Isher Capital, a boutique private equity fund. 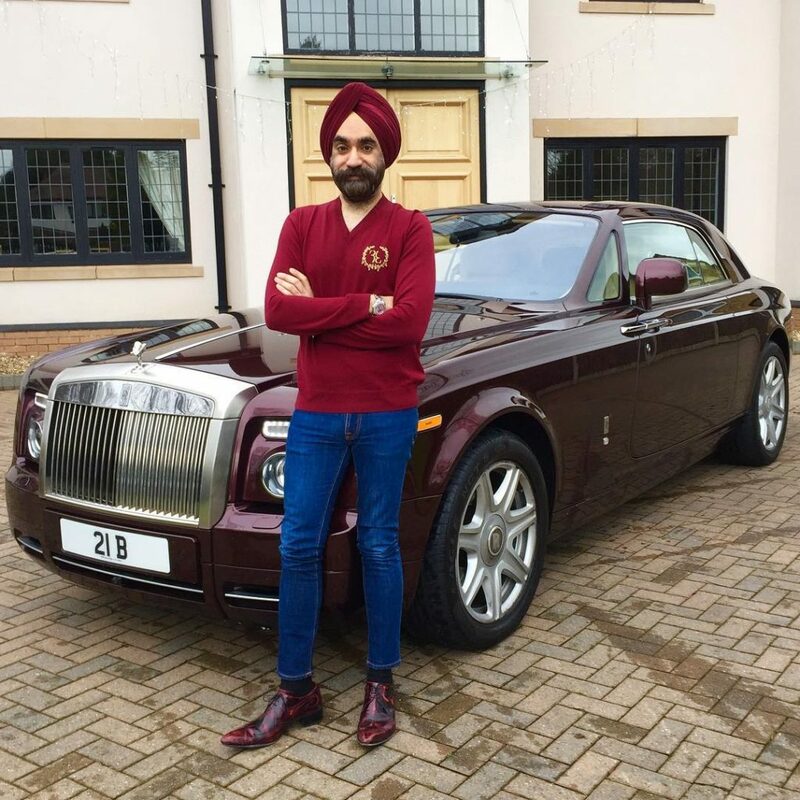 Reuben Singh on his Instagram account says “Simon, I’ll take you up on the 7 day “Rolls Royce Turban Challenge” #rrturbanchallenge 7 days, 7 different Turbans, 7 Rolls Royces. 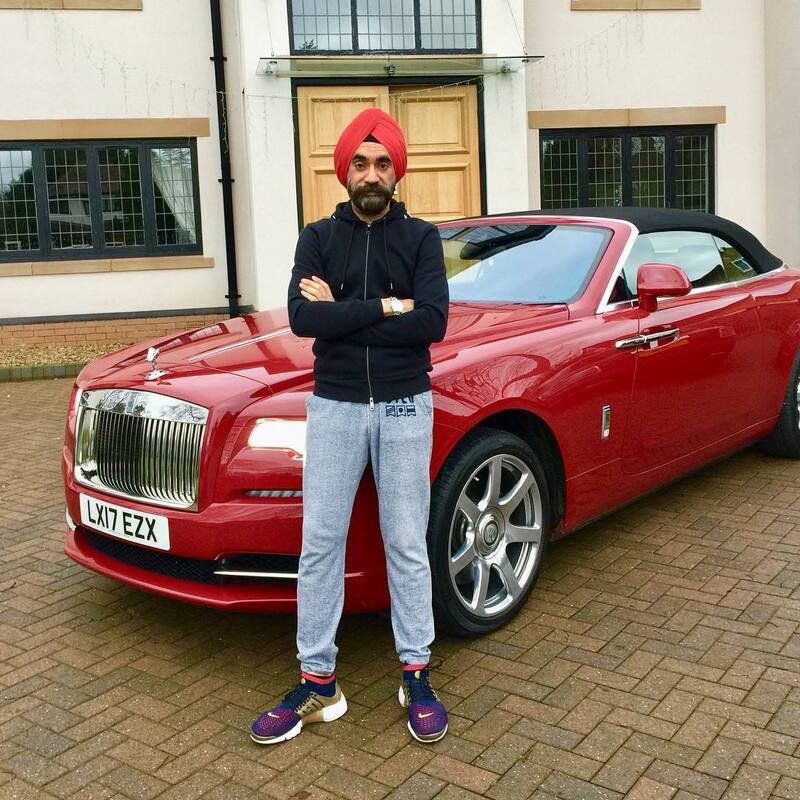 2 rules: The colour of the Rolls Royce has to match/contrast my Turban & the cars have to be mine. 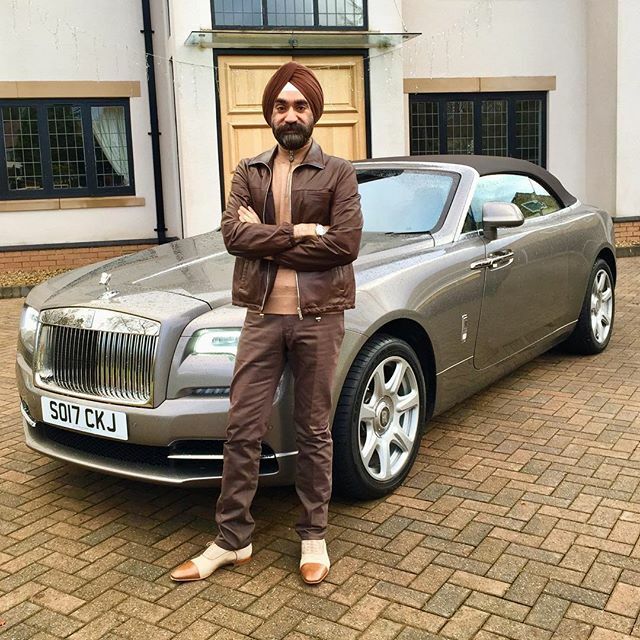 Raising thousands a day for charity on this bet. 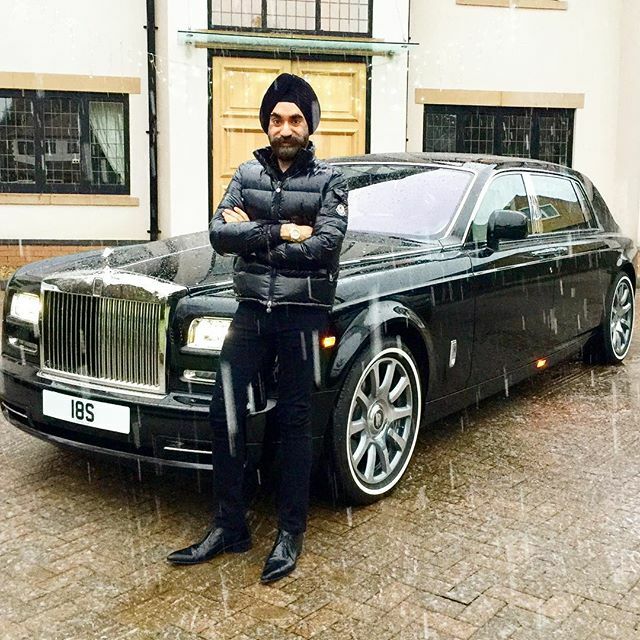 With blessings of the Almighty. Reuben Singh Day 7 (yellow/yellow) DECEMBER 30, 2017 – Challenge Complete!